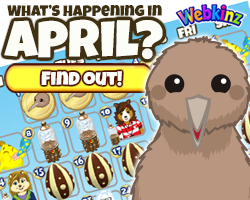 Are you enjoying the Wacky Zingoz Celebration so far? 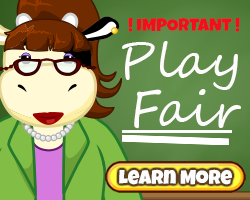 I’m celebrating by playing all of the Wacky-themed games! 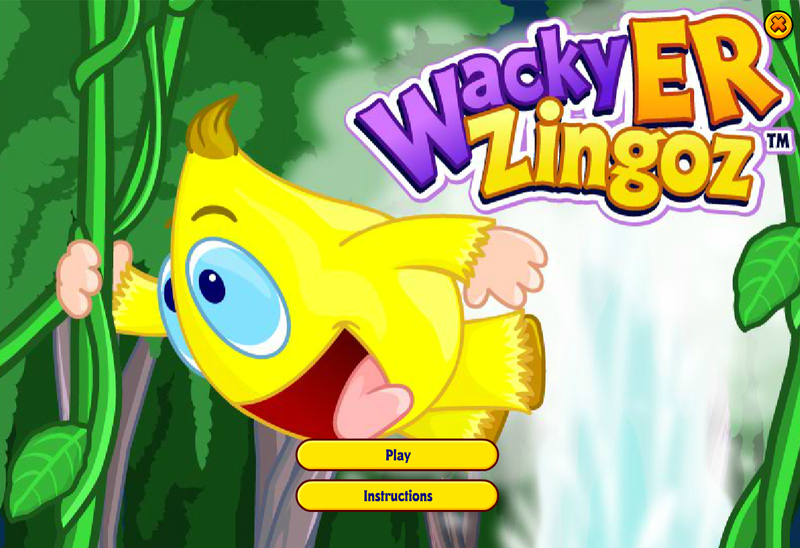 First up, the classic… the original… Wacky Zingoz! When I first started in 2006, there weren’t any restrictions on trophies — you could win them any time! I collected quite a few of them before they became a feature of the Wacky Zingoz Celebration. I try to get at least one during the celebration each year, but I’m a little out of practice. 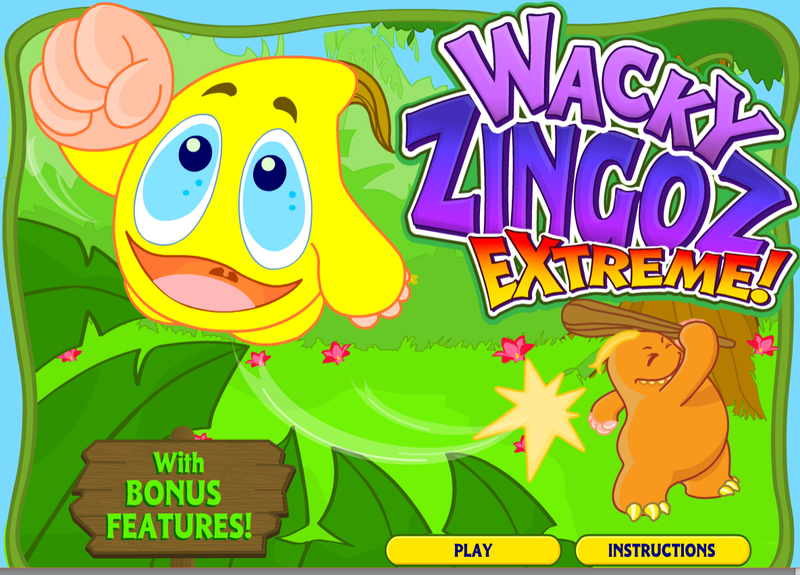 Next up is Wacky Zingoz Extreme! 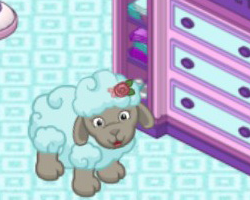 This game was originally released as a Feature Code attached to the Wacky Zingoz plush. It’s a lot like the original, but with different bats and some cool extra features. If you unlocked this game, it’s still available in the Arcade, though you might have to scroll all the way down to the bottom. The version that’s closer to the top is a Deluxe version for all Deluxe members to play! The next game is in the same family of whacking wacky — only WackyER! This game takes the basic Wacky Zingoz mechanic and puts in some tricky terrain. Not only does Zangoz give Wacky a good whack, Wacky can also use boosters to travel a little further. With all the different levels, it’s a more robust game than the original, but it feels a little different — it can sometimes be tricky to get the timing right when you switch back and forth. 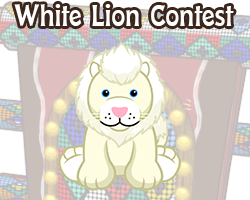 I usually concentrate on one game a time during the Wacky Zingoz Celebration to get the most prizes! 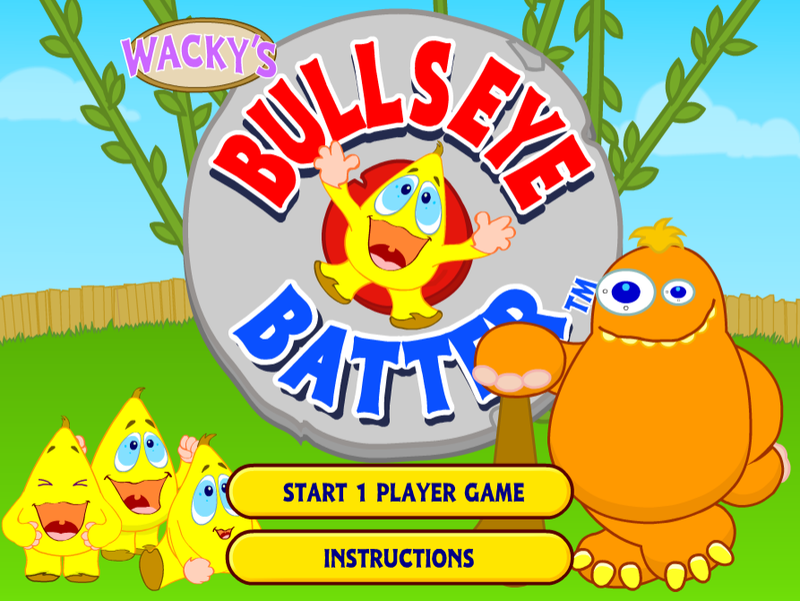 There’s one more whacking Wacky game… Wacky’s Bullseye Batter! Now, you’re not only whacking Wacky — you’re aiming for the center of the bulls-eye! It’s got a fun baseball mechanic, and the different perspective is a nice change from all the other whacking games, though it’s not as leisurely as the others — Wacky’s coming for you whether you’re ready or not! 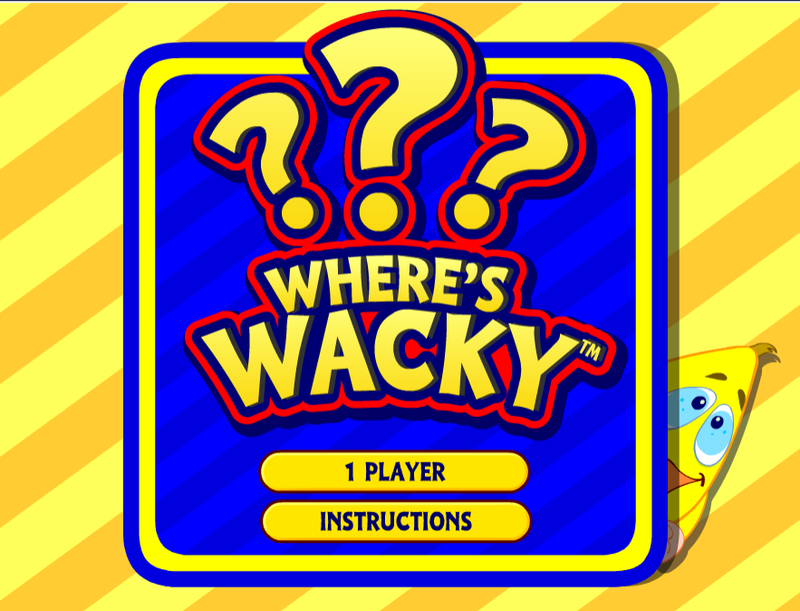 The last Wacky-theme Arcade game is Where’s Wacky! 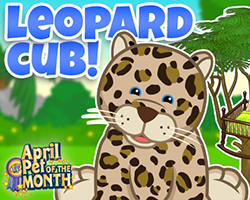 No whacking required in this game — it’s just a basic game of memory and matching! It can be a nice change of pace after a full day of whacking, though the time element can make it a bit more urgent. 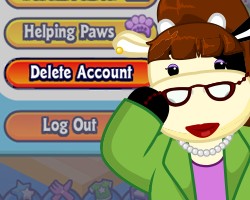 If you’re done with the Arcade, there are also a couple of other places to find Wacky-themed games — there’s Wacky Bingoz (available from the Today’s Activities page) and the Wacky Logout Carnival — which is a nice way to end a great day of playing Wacky games during the Wacky Zingoz Celebration! 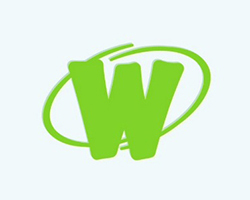 What’s your favorite Wacky-themed game? 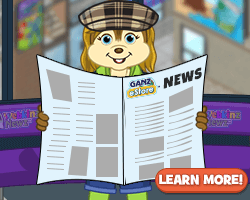 Wacky’s not the only Zingoz in the Arcade, of course — Zingoz show up in a bunch of games, like Zacky’s Quest and Zingoz Pop. 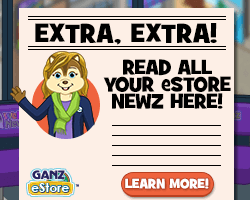 There’s no wrong way to celebrate Wacky Zingoz! 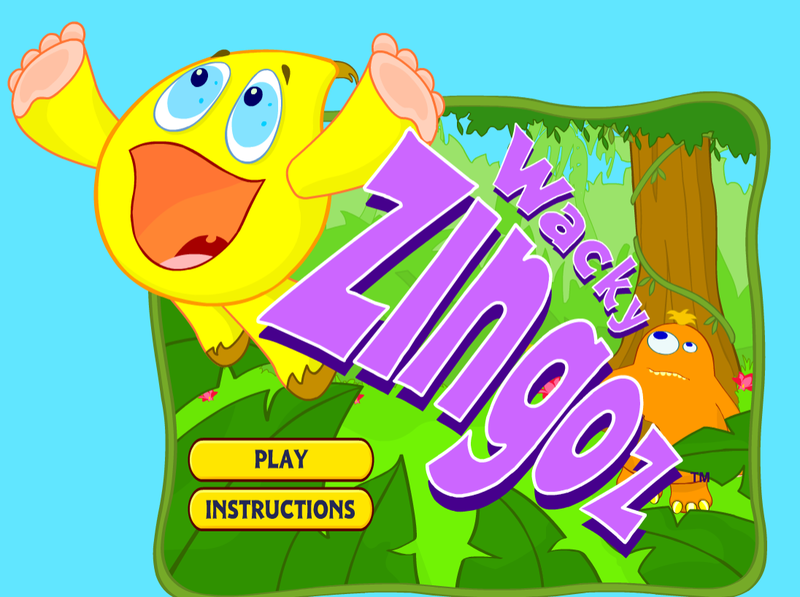 Zingoz Zangoz is another game Wacky is featured in. 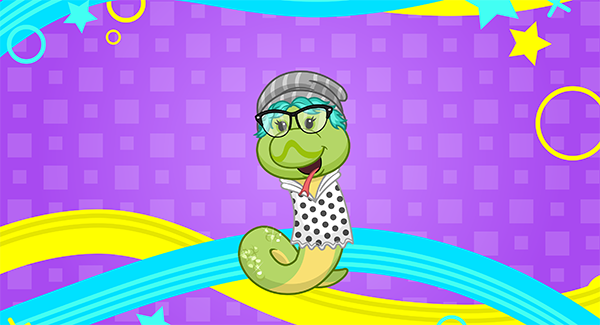 And Wacky makes an appearance in Zingoz Pie Throw.